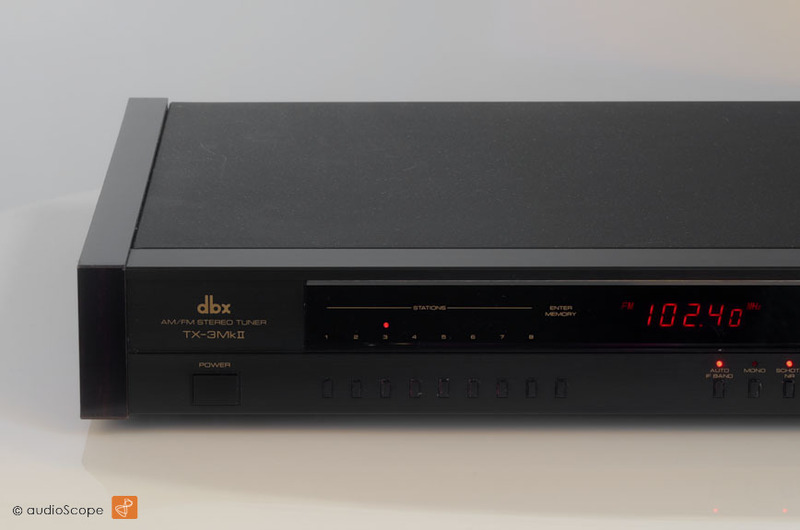 DBX TX-3 MK2 Tuner for sale. 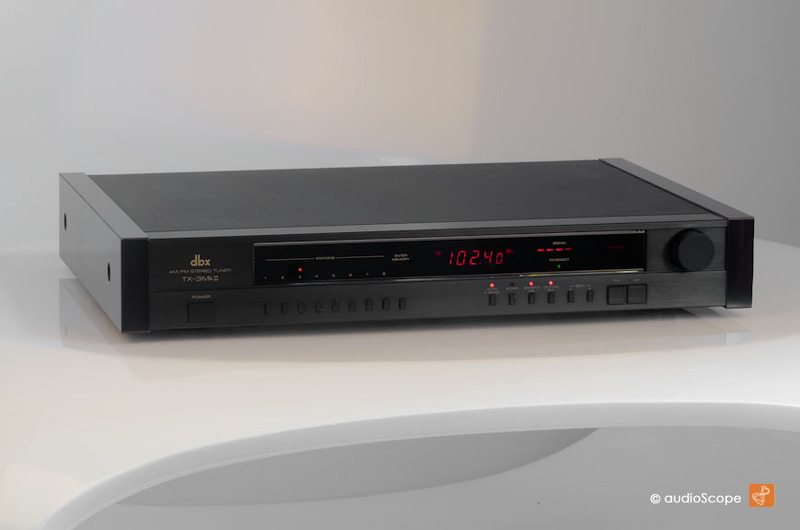 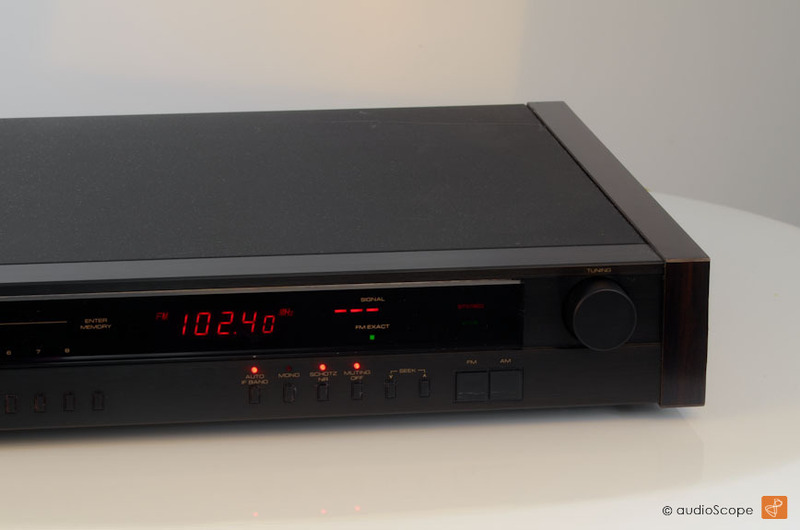 Rare and beautiful FM-Tuner in good as new condition. 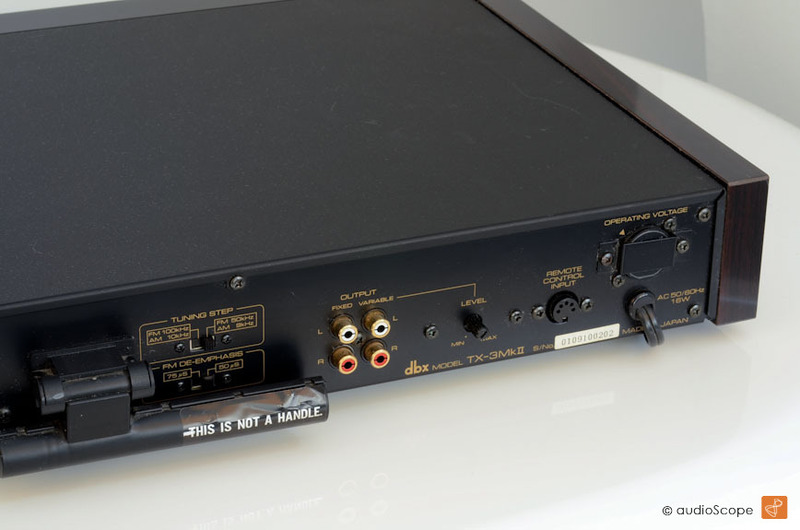 The unit will be delivered with a copy of the owners manual in english.